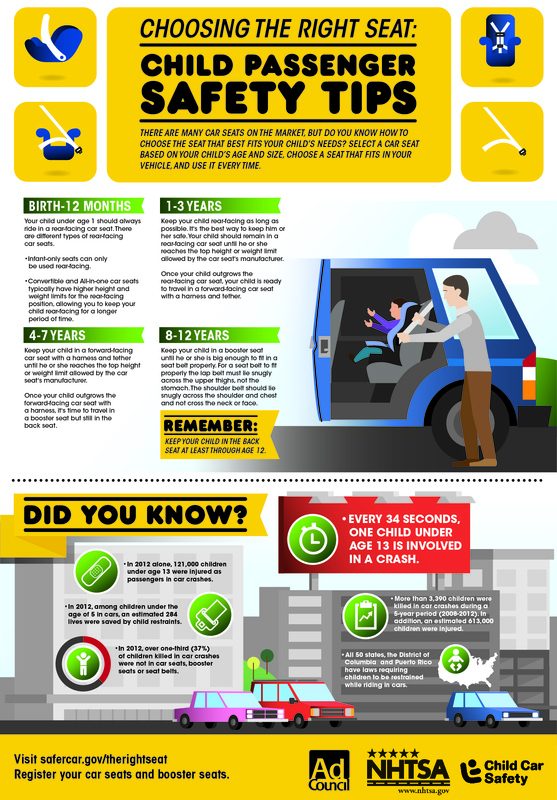 National Child Passenger Safety Week begins September 13th. 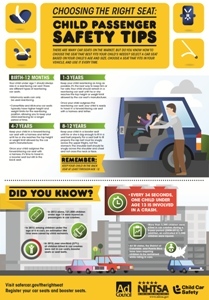 Drivers with child passengers are encouraged to check car safety seats or visit an inspection station to have a certified technician inspect their child’s seat. Annually, almost one third of all deaths, in children ages one through seventeen, are caused by motor vehicle accidents. The Chambersburg Fire Department has Child Passenger Safety Certified Technicians who can ensure correct child seat installation. If you need assistance with proper installation, please contact CFD at 263-5872 on the morning of the desired day that best suits your schedule. Please click to access Child Passenger Safety Tips.